The rigorous requirements under Proposition 65’s recent regulatoryamendments may have some retailers taking extreme measures to avoid violating the statute. BJ’s Wholesale Club – a leading warehouse club chain in the Northeast – has decided to halt online sales to California consumers. The decision is believed to stem from concerns that the retail giant is not yet in compliance with updated online warning requirements under the new Proposition 65 safe harbor warning regulations. BJ’s stores are primarily located on the East Coast. The company has no physical locations in California but sells online products to consumers all over the country, including California. Proposition 65 applies to “exposures” to listed chemicals from products sold within the state of California. With its expansive scope, the law captures not just companies located in California, but also companies located outside the state – and can even capture non-California companies whose products are resold by third parties within the state. BJ’s has not officially stated that its decision to discontinue online sales to California customers is related to Proposition 65. However, representatives for the company stated that store products containing listed chemicals do not have proper labels in accordance with the updated regulatory requirements. As such, the store is refraining from selling products to California residents. The amended Proposition 65 safe harbor warning regulations contain extensive requirements for products sold online. Warnings must be provided on websites (and catalogs) even if the product already contains a warning on its packaging. 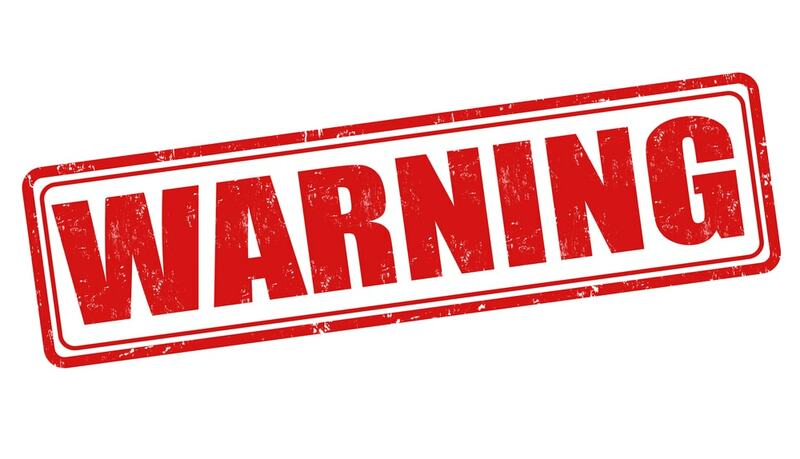 Internet retailers must provide clear and reasonable warnings either: (i) on the display page, (ii) via a hyperlink with the word WARNING visible on the display page, or (iii) prior to completing the transaction. Proposition 65 warnings must be up-front and clear; the consumer cannot be required to click on several links to locate the warning and it is no longer adequate to issue these warnings after the purchase is complete. Importantly, this safe harbor online warning requirement applies both to manufacturers and distributors who directly sell online products to consumers and downstream retailers who sell those products. Suppliers have been inundating retailers with notifications of the requirement to provide online warnings for their products. Retailers have been scrambling to get their IT teams on top of the new requirements. The challenges in complying with these new regulations – particularly in the early enforcement days of the amended regulations – may certainly confound and perhaps even ultimately dissuade retailers from offering online products to California consumers. Whether other retailers will follow BJ’s lead remains to be seen. But the wholesale giant’s actions – if indeed prompted by concerns about complying with the new regulations – are noteworthy given California’s large market share. California’s economy is larger than that of the United Kingdom. And OEHHA, the agency in charge of implementing Proposition 65, has stated that the law has been cited as the reason a handful of companies no longer sell products in the state. Both California’s economy and private retailers may be impacted if Proposition 65 warning requirements prevent sellers from doing business in the state.